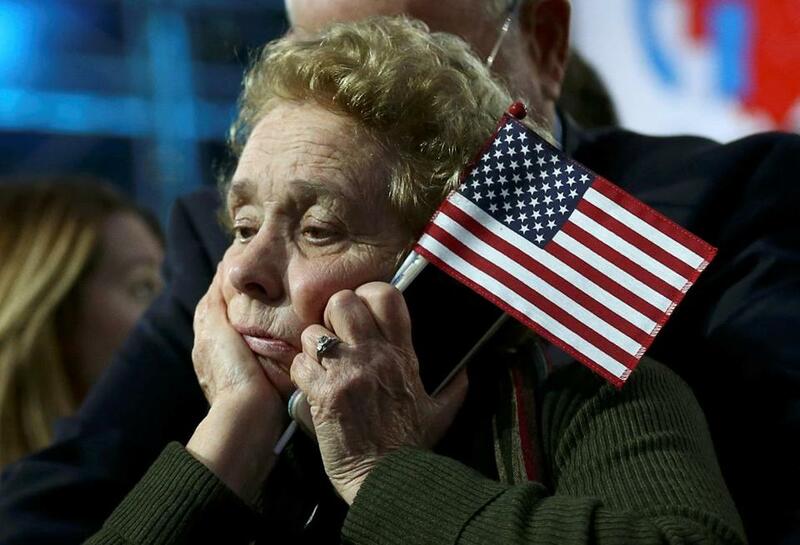 A Hillary Clinton supporter on election night. 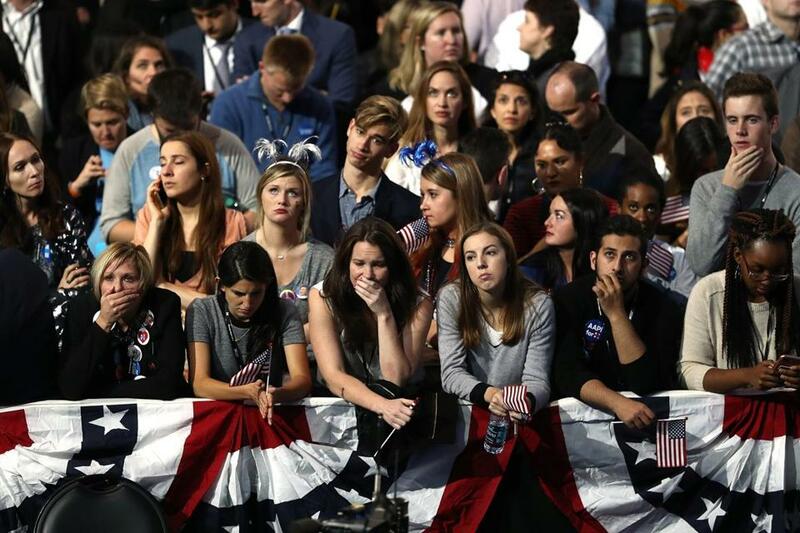 Clinton supporters at New York City’s Jacob K. Javits Convention Center react to disheartening election returns early on November 9. James Sullivan is a frequent contributor to the Boston Globe. Send comments to magazine@globe.com.